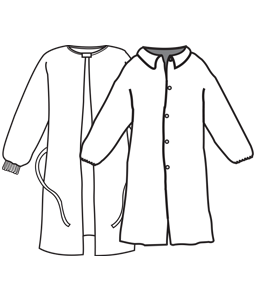 All Kappler garments are multi-use, single-exposure apparel. 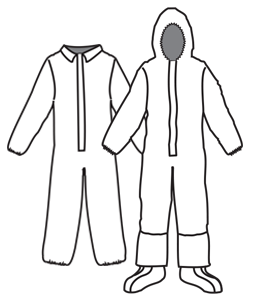 Follow these steps to ensure the right protection - or use HazMatch, Kappler's Protective Clothing Selection Guide. Find a fabric proven against your hazard – a complete list of chemicals tested can be found on the HazMatch app or Hazmatch online. The right seam ensures your garment is constructed to match your specific hazard. 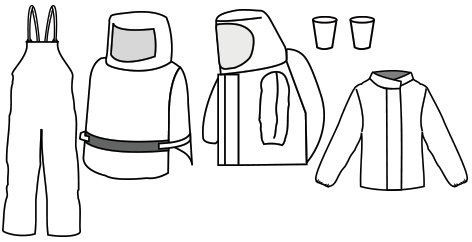 The best protective garments in the world are useless without strong, tight seams. Just one loose thread or gap, and the barrier of protection can unravel and leave you vulnerable to injury – or worse. 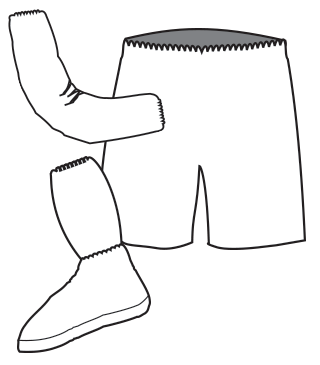 Kappler offers four different seam types for its protective garments. 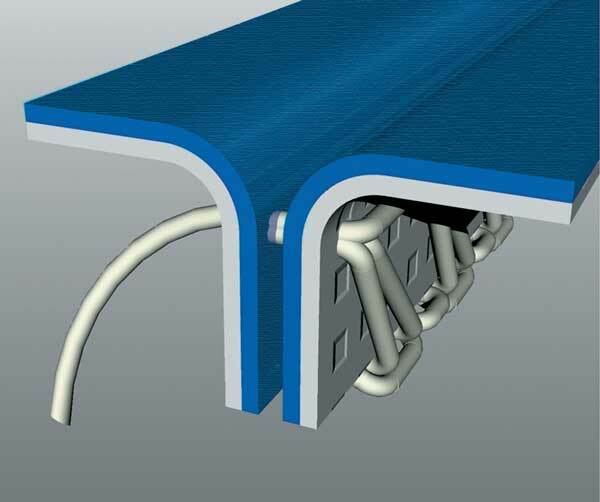 Produced when three threads are interlocked around the edges of two pieces of fabric. For particulates plus residual liquids to light splash where no skin hazard is involved. Produced with two pieces of fabric joined by a piece of binding, then stitched through all layers. For particulates plus residual liquids to light splash where skin hazard is involved, and moderate splash for non skin hazards. 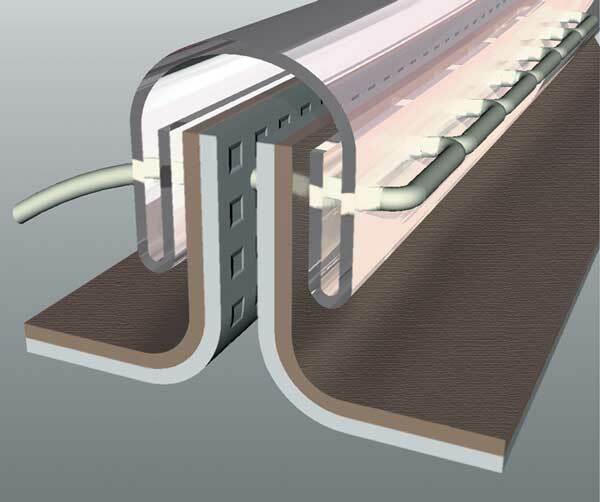 A strong, gas-tight seam produced when a serged seam is covered with seam tape, then sealed with heat or adhesive. 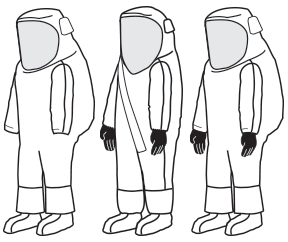 For particulates, moderate to heavy splash for skin hazards, and vapor hazards. 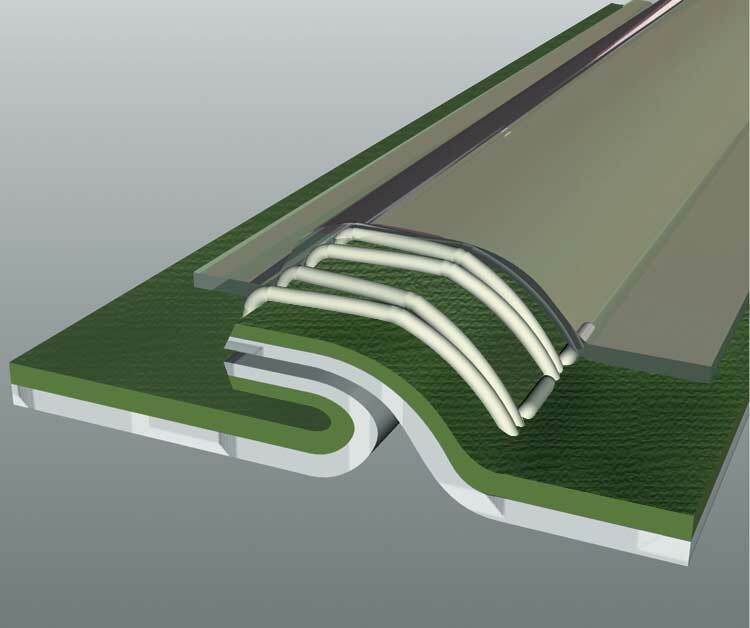 Two fabric pieces are ultrasonically welded to create a seam with no needle holes. 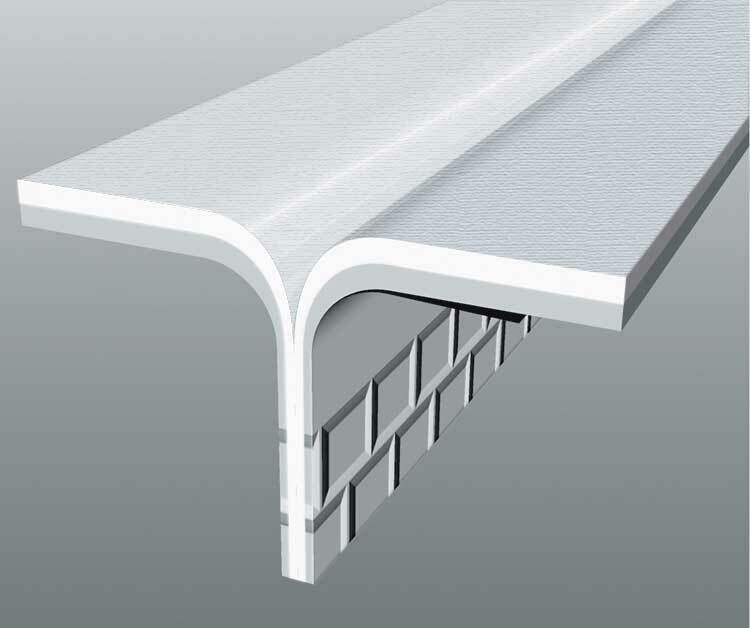 An Ultrasonic/Taped seam is available for additional strength. For particulates and light to moderate liquid splash. Shown below is just a sample of the many styles available.